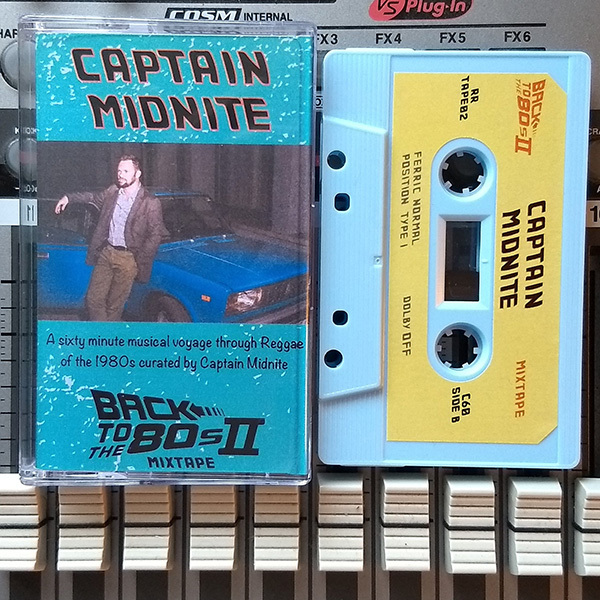 Next entry in the Red Robin mixtape series from Captain Midnite from Dubapest Hifi in Hungary. 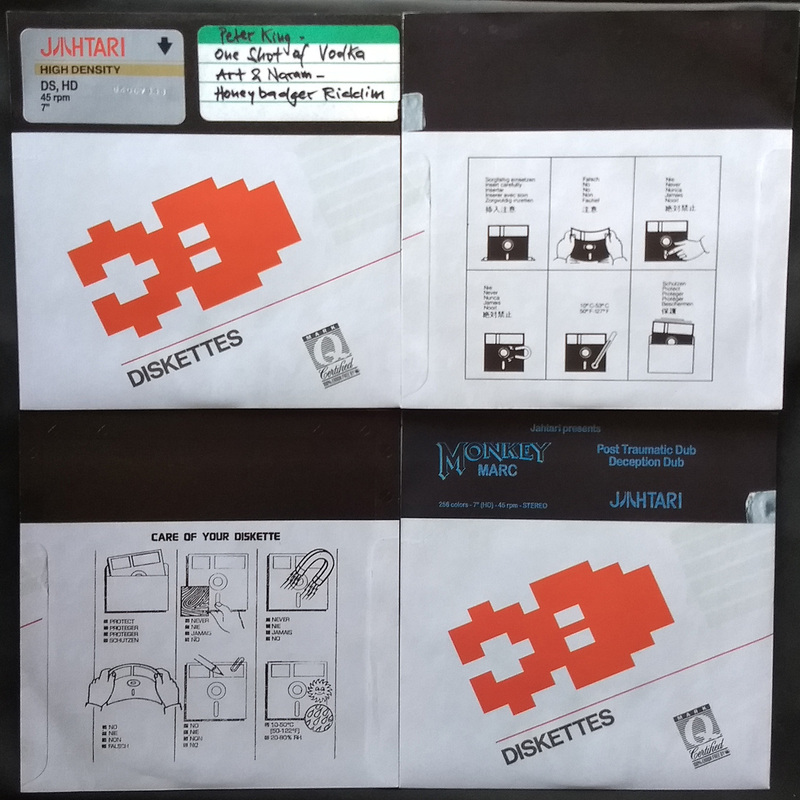 Excellent selection of early digi rarities, incl. 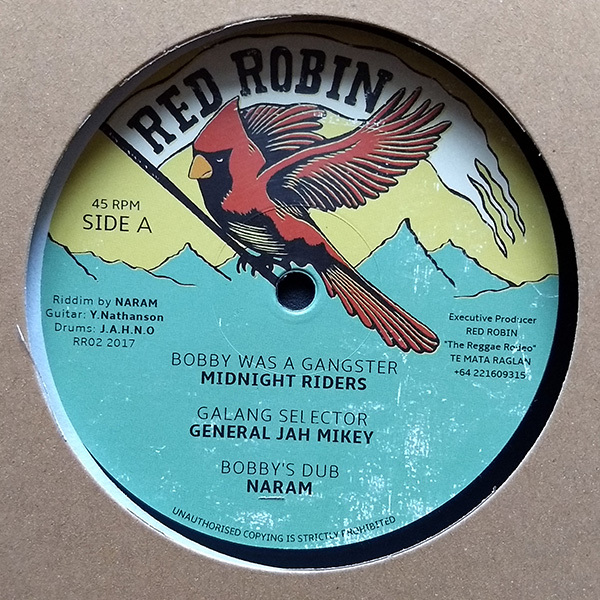 gems by Bolivar, Roman Steward, Tristan Palmer, O’Neil Dyer, Delroy Williams, Steve Knight, Junior Reid, Nuthead Irie, Cane Juice, Tony Tuff, Admiral Shirt, Little Howie, Andrew Paul, Lee Van Cliff, Andrew Tosh and many more! 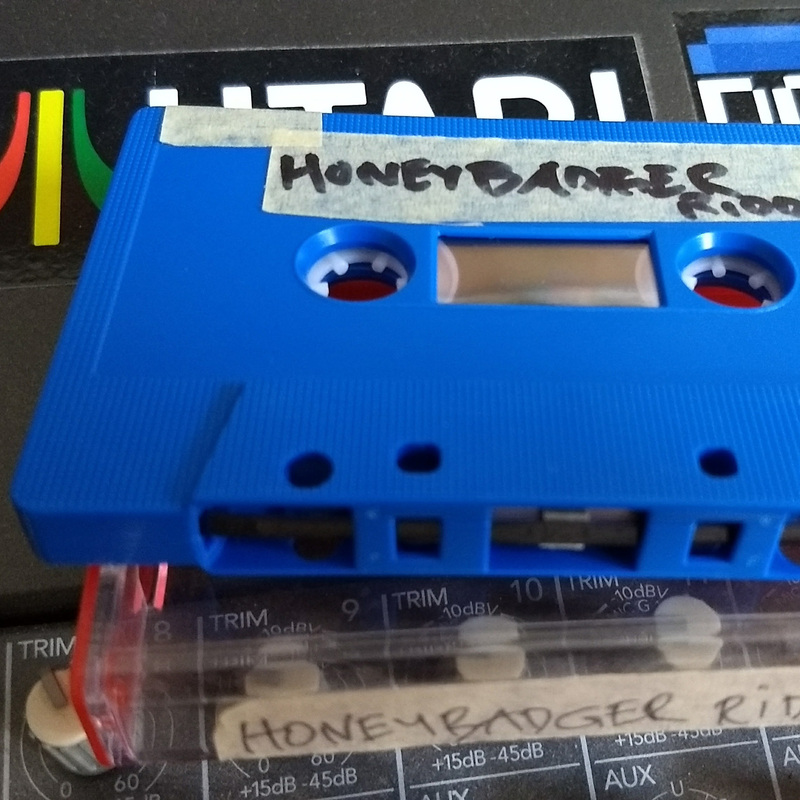 The limited cassette edition comes with a cool Lada on the cover – Postion I, Dolby off on this one! This entry was posted in NEWS and tagged Naram, red robin.